15 IFTTT recipes for parents to make life easier. A lot easier. 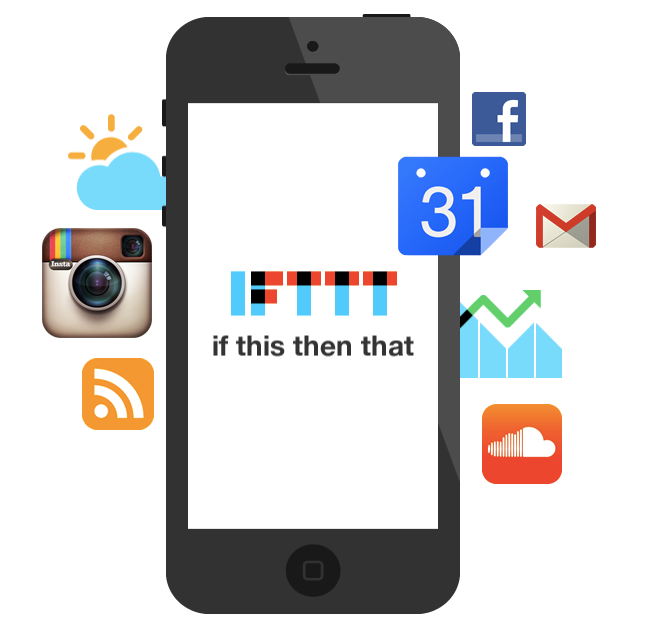 There are three things you need to know about the productivity app IFTTT: 1) It’s an acronym that stands for If This, Then That. 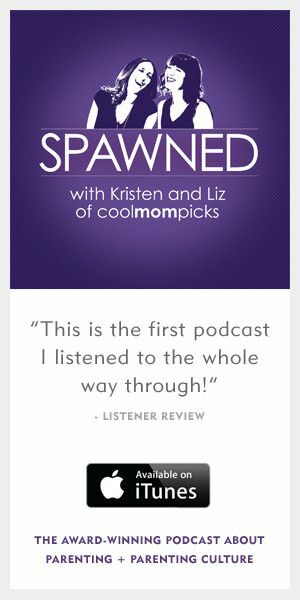 2) It’s pronounced like the ‘ift’ in the word gift. 3) It’s out here saving lives. Okay, that’s a bit dramatic; but big social media users and digital dependants like me rely on this clever, web-based tool as the app that makes the other apps (or channels, as they call it) in your life work better by creating ways that they can work in concert. Think of it like a command central for automating lots of time-saving digital tricks in your life, from auto-posts on Facebook to important info saved on Dropbox, to emails triggered by a certain alert or news story. When you create a recipe (an automated task for the app to take care of), If This is the trigger for the Then That action. For example, if this happens: missed call, voicemail left, then do this: send me a text message. There are literally thousands of these pre-made recipes on the IFTTT site and grouped into collections. 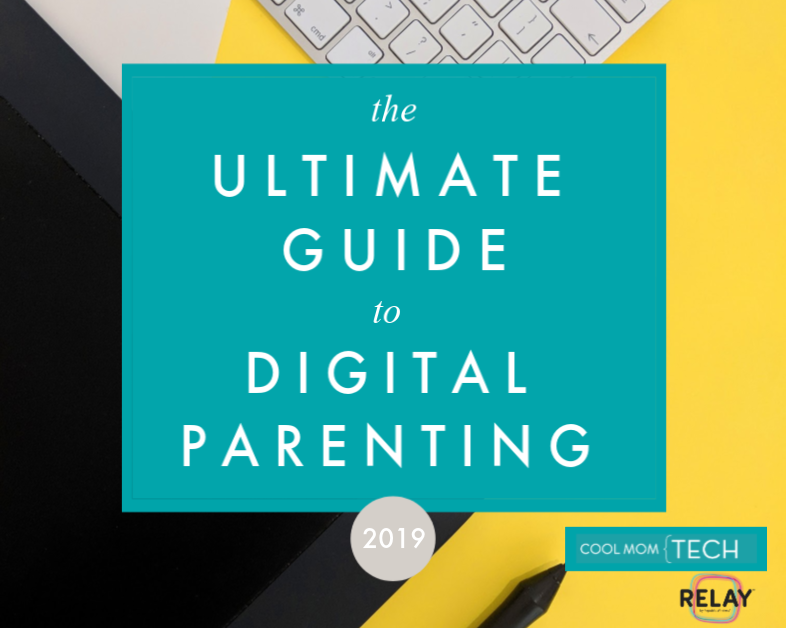 However I’ve put together 15 recipes I think will be incredibly helpful to parents so you can automate like a boss and win the day, every day. 4. If it’s 6:30AM, give me a wake-up call with the weather report. 10. Using the Weather Channel app, if the sun sets, turn on my lights with my Belkin WeMo. 13. If the New York Times posts a new children’s or family event, send me an email. Finally, these recipes you’ll have to work with your independent tween or teen to set up–and remind them it’s about their safety, and not I Spy. 15. If I’m nearly home, using iOS Location, then send a Twitter DM to my parents. Or, using Android Location, text my mom when I leave practice. Or, using the FourSquare channel, email my dad my check-ins and tag them #dad. 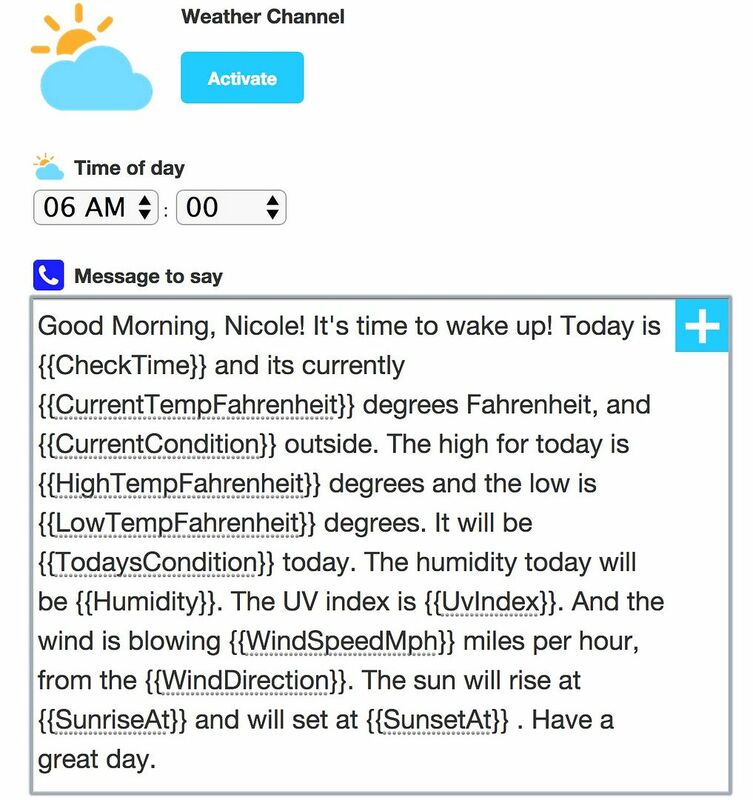 IFTTT is available on iTunes and Google Play for free. 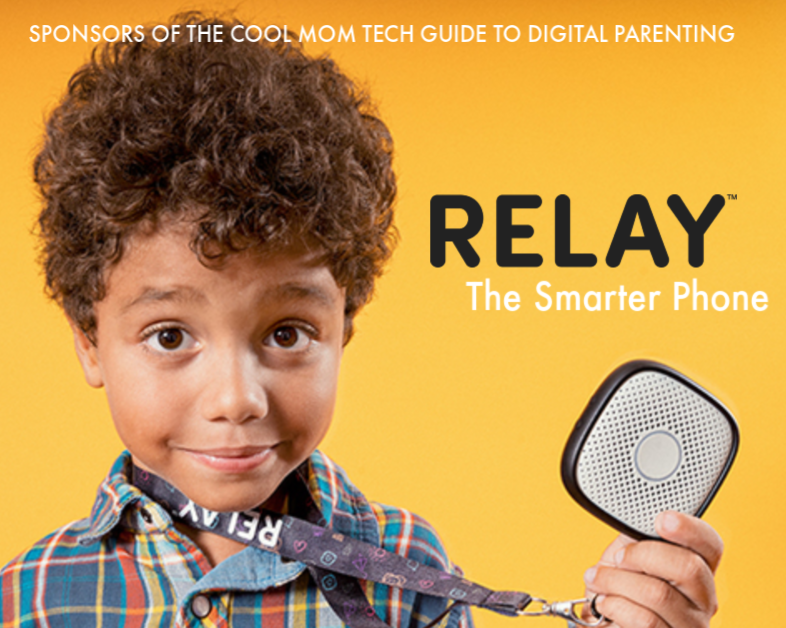 And for more help getting your ducks in a row, visit Cool Mom Tech’s Back to School Tech Guide 2014 for the 10 best organizational apps for parents. I am genuinely pleased to read this weblog posts which includes tons of helpful facts, thanks for providing these kinds of statistics. Nice to read this again. I think the most useful for me is no. 6. I have a long list of flagged emails! 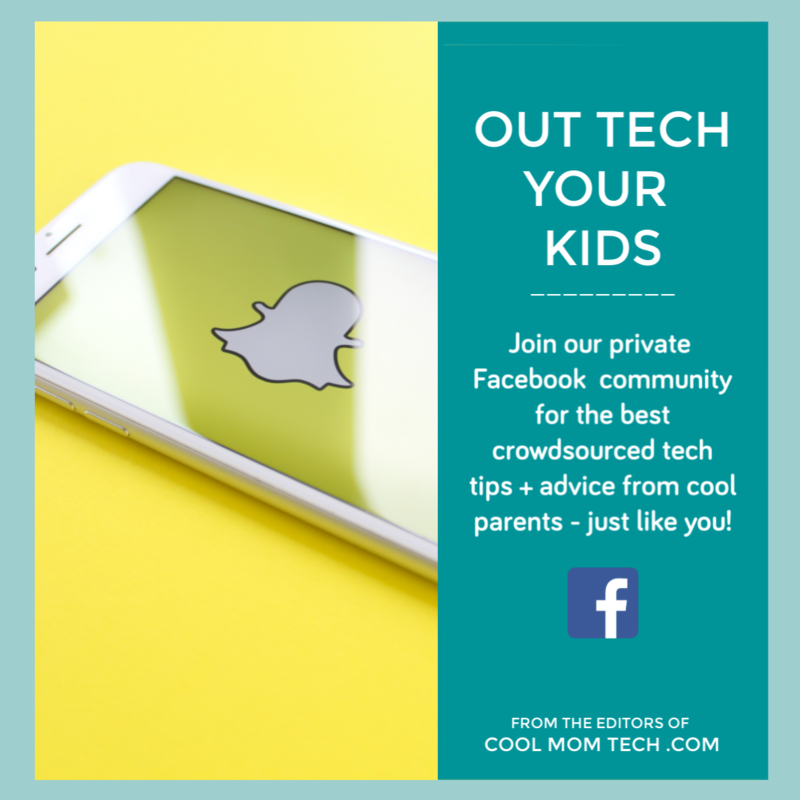 Do you know of a way to get notifications when a teen “likes” or posts something new on Instagram? 1. If you are connected on Instagram, it’s easy to turn on notifications just for your teen’s profile: click their profile, and click the 3 dots (top right) then choose “Turn on Post Notifications.” You will get a notification every time the post — but not when they like. 2. 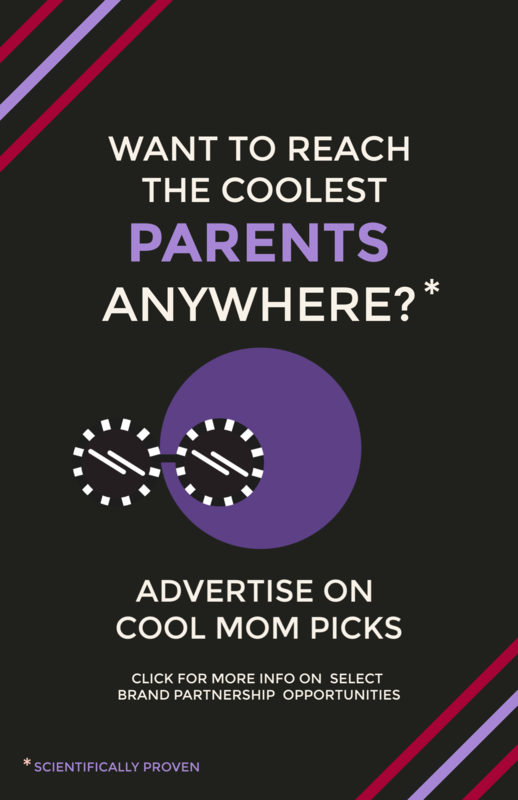 Trick: If you wan to go with the “following” route, consider setting up an account just for following your teen (with their knowledge of course) and then the only notifications in that feed will be about your teen’s activity, since they have the only account you follow. 3. If you have access to your teen’s account, log in as them, and click the hamburger (3 parallel lines) at top right, click the gear at bottom, then click accounts > Posts You’ve Liked (I know this is so buried!) and you’ll see all posts that have been liked by “your” account. I’m open to other options but right now I don’t believe you can be notified if someone else takes actions, other than posting.